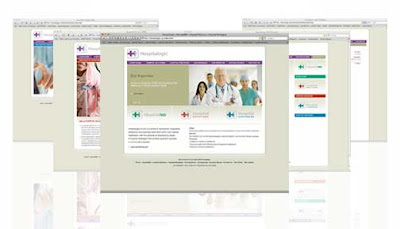 Going Interactive just completed the design and development of the new Hospitalogic website. Hospitalogic (HLG) is a family of companies integrating leadership and business skills from within and outside healthcare; with the practice of medicine to create innovative strategies that achieve quantum success in community hospitals. GI helped roll 4 company sites into one successful destination. The site also has a interactive cost impact ROI calculator and a Leadership Blog for on-going white papers, updates and assistance in SEO. If your company needs help with a creative online strategy, design and development – contact us today.